Dickinson State University offers you the opportunity to meet people from diverse backgrounds. Find a new perspective on the world around you and #discoverdsu. Dickinson State is recognized as a top public school in U.S. News & World Report’s 2018 Best College rankings. Engage with students from 34 states and 19 countries and prepare to lead in a global and diverse society. 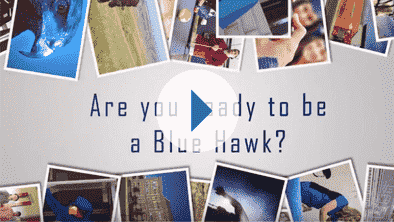 With more than 50 academic programs to choose from, Dickinson State University offers an exceptional education at an affordable price.